It’s official Summertime! Enjoy this playlist of 69 songs just for you. 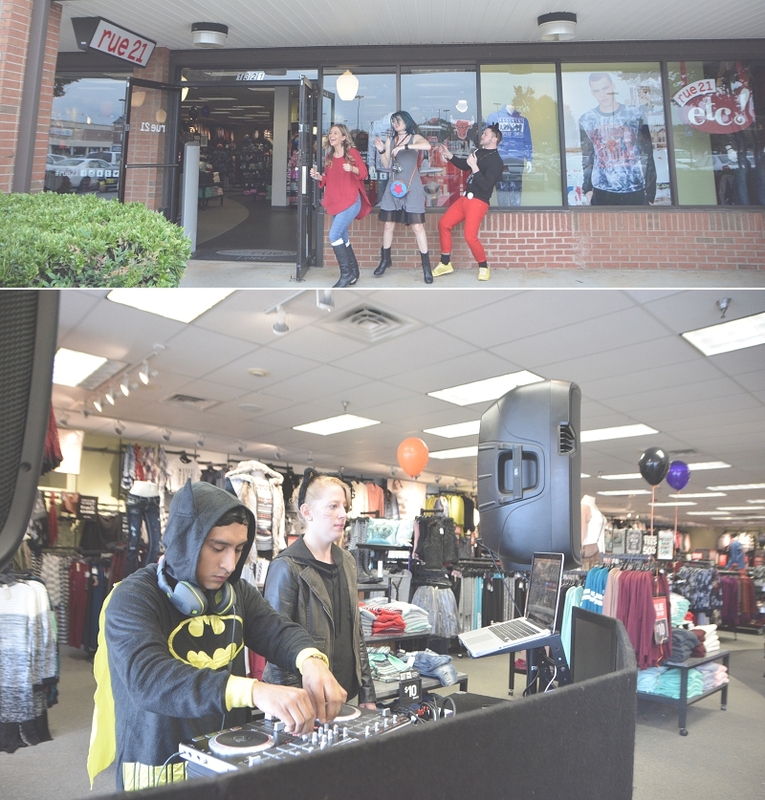 We were so stoked when Rue 21 reached out and wanted to partner with us for a Halloween party they were throwing at our local shop in Carrollton for shoppers called ‘Shop & Jam’. 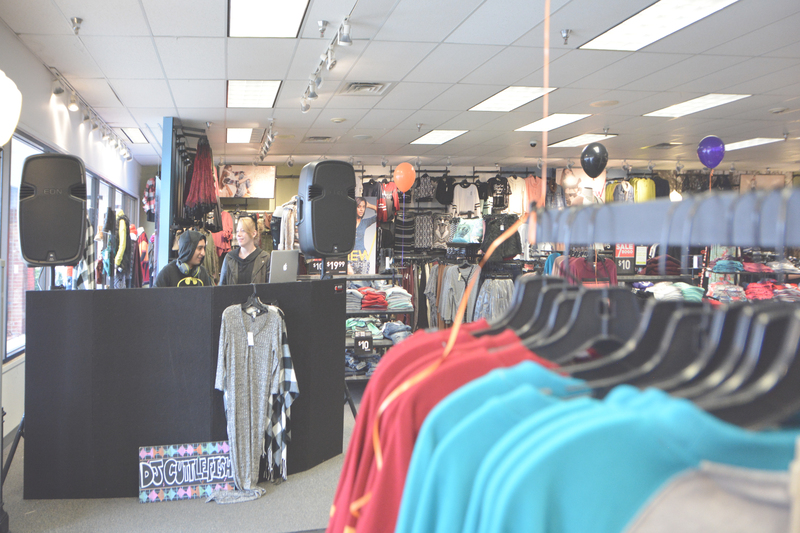 Day and Mackenzie were the DJs we sent to this event and they loved every bit of it. Day dressed as Batman and Mackenzie dressed as Cat Woman. 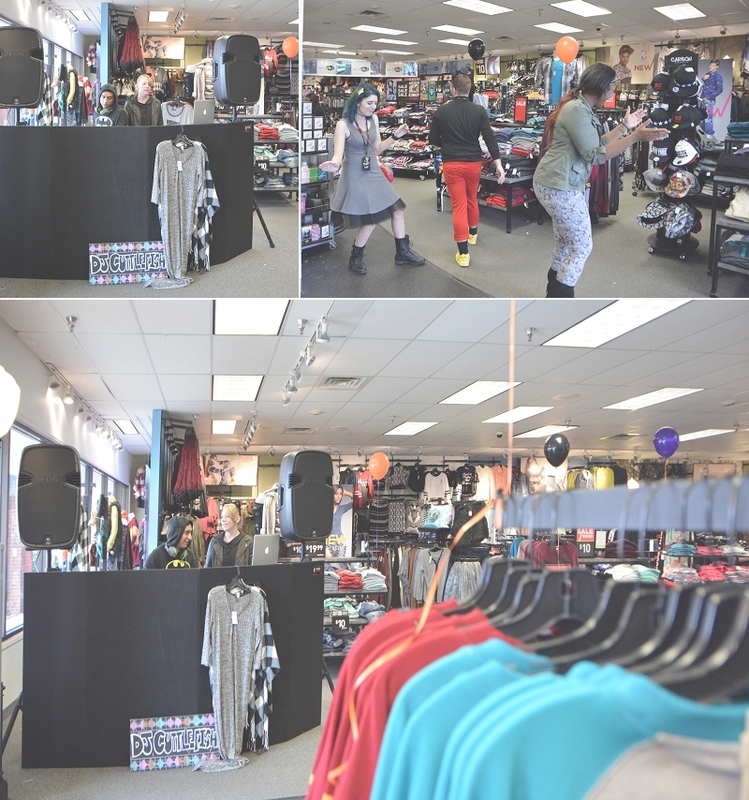 A few shoppers and employees were dressed up as well. Six Hearts Photography stopped by and snapped a few photos. Check them out now!